One of our most important services is in the field of disaster recovery and disaster planning. We are able to offer full scale disaster recovery of entire networks or individual servers. Many of our existing customers first came to us after sustaining almost catastrophic damage to their infrastructure – which in some cases, ironically, was made worse by their technical support staff. 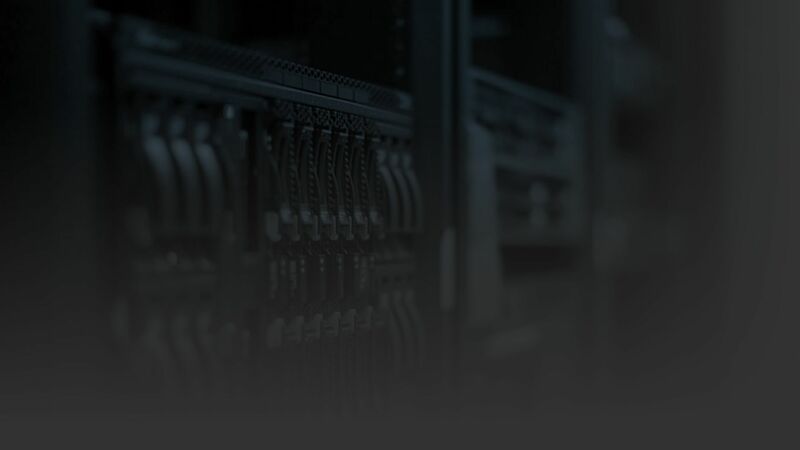 We endeavour to recover almost any data from RAID hard drive arrays from servers, and usually succeed in recovering mission critical data from them. Our company also reinstates the network availability within 48 hours – whatever the scenario – allowing our new customers to get back to work almost immediately, and from then on, operate under the protection of one of our support contracts. Our existing clients are protected by multi-layer backup operations, using a combination of online / offline and on-site / off-site backups. This gives our clients the maximum protection in case of a disaster or simple accidental data loss / deletion, and the best part is that any combination is available depending on the specific budget and level of protection required. As part of the network implemetation study, we will include recommendations on disaster planning and recovery. As most of the more advanced disaster planning scenarios are more expensive, our client has the choice to implement them whenever they see fit, and as their budget and reliance on the system grows. However, we will guarantee that through a system of backups, our client’s data will always be available for restoration at any given moment, and that their network operability and uptime will be guaranteed via hardware redundancy built into their servers and network equipment.